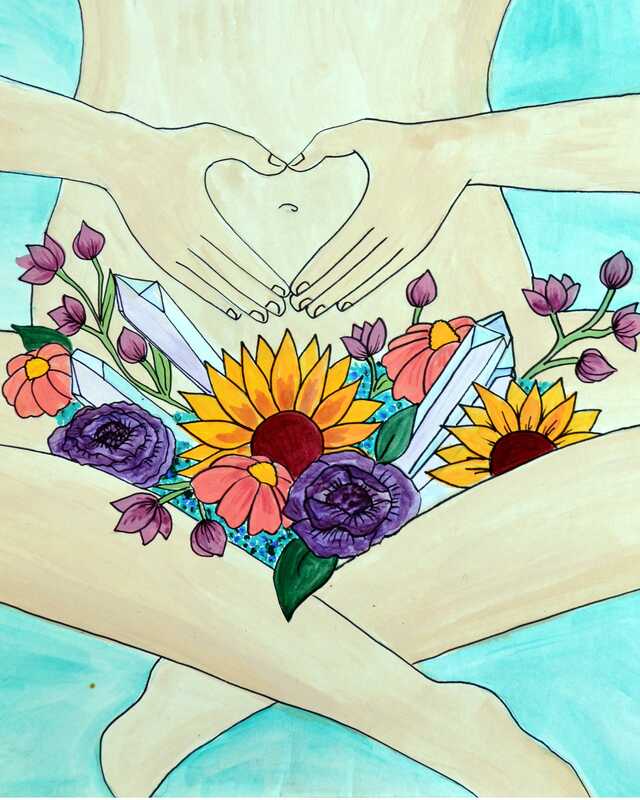 This colorful image celebrates the power that we hold in our wombs. After purchasing this listing, you will be directed to a page where you will be able to download the images. You will receive 1 high resolution jpeg file. You may print this files for your own personal use (decorating your home or office, printed postcards to take with you to the hospital or birthing center, a greeting card to share with a friend or your midwife, etc.) Please do not alter, copy, reproduce, or use this files/image in any commercial or for-profit manner. If you would like to license the images for commercial use, please contact me to make arrangements. By purchasing this listing, you acknowledge that you agree to the guidelines above.